This highly competitive event is a must for people who loves to test their fitness against strong competition. 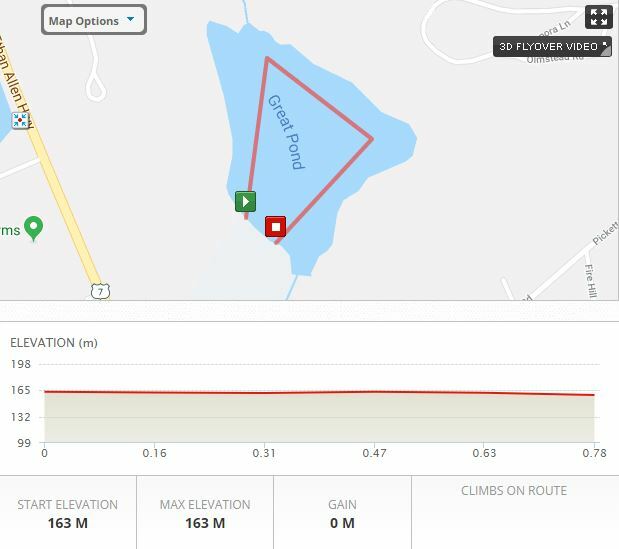 Held in a picturesque spot in Connecticut this is one not to miss if Triathlons or Duathlons are your thing! 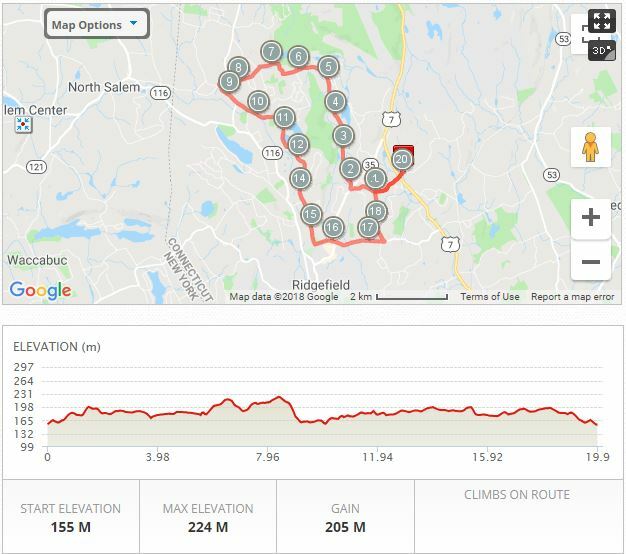 The success of the TriRidgefield continues on into its 13th Year of operation and the DuRidgefield celebrates its 3rd year. As usual, you need to be a member of USA Triathlon to take part. You must be a member of USA Triathlon to compete in the race, including each relay member. If you do not have an annual membership, you must purchase a one-day membership for $12 during the registration process. The swim is a .5 mile clockwise loop. It will start in 8 waves based on age and gender–there is an Open Wave that goes first and a Team Relay last with six age-group waves in between. There will be roughly 3 minutes in between waves. Please follow all USAT biking rules (no drafting/blocking, helmets required) and marshals will be monitoring the course. No iPods or other music players are allowed on the race course (bike or run) at any time. There will be aid stations in transition and mile two. All race participants must be a member of USAT for course sanctioning. If you don’t hold an annual membership, you purchased a one day at the time of registration. Current USAT members are asked to bring their USAT license. Do not forget to bring your ID – no exceptions! 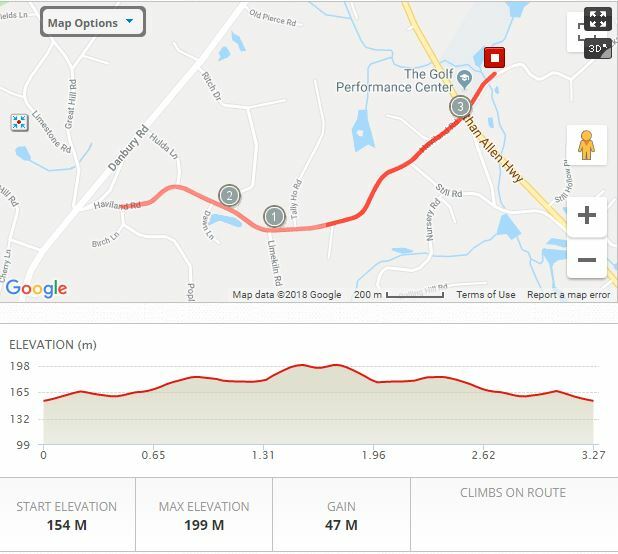 We will be holding packet pickup on Friday, May 31 at Ridgefield Bicycle Company (88 Danbury Rd) from 3 pm – 6 pm. On Sat June 1 packet pickup will be held from 12pm-3pm at Ridgefield Bicycle Company. Spectators at these events make a huge difference. Please do encourage friends and family to come down and cheer you and the other competitors along as it helps create an awesome atmosphere that fuels the competition! Volunteers are the sorts of heroes that make events like these both possible and a success. If you can spare your time to come and help with any part of the process at all/and have some relevant experience we would love to hear from you. The transition area will be open at 5 am. The race assignments will be first come first serve. Please limit yourself to one slot and be efficient with your use of space. 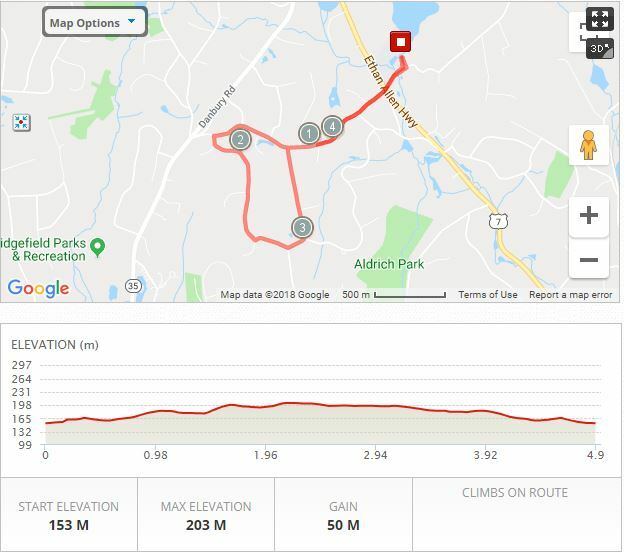 The transition area will be monitored by volunteers and the Ridgefield Police department throughout the race and until you pick up your belongings. Athletes only in the transition area, please. Please note that there are a single exit and entrance to the transition area. There will be a post-race party with breakfast. We will provide coffee, breakfast sandwiches, and bagels on race morning, Age group awards and gift baskets for the top three male and female finishers will be given out after the last racer finishes. Please feel free to bring along the family and friends!! How was TriRidgefield & DuRidgefield?